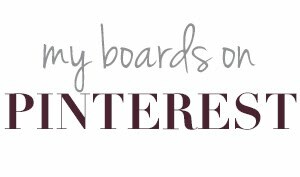 Southern Sophisticate: Getting Organized: the closet! This time last year, I was still in the early stages of working out the plans for my dream closet (a formal living room with big bay windows was being walled in and transformed). After a few weeks and lots of insight and detail work from the team at Pierce & Co. in Nashville, my personal closet wasn't only perfect, but ready for a close up on the HGTV show Interiors, Inc.
OH so lovely when it is! Fast forward a year.... and my quarters are far less spacious (all the photos here are of the former closet). But, I am making it work. The custom pieces that Brad Ramsey and Jonathan Pierce had made for me are actually ideal in the new setting. I've pared down a few things, dividing seasonal items into storage and ALMOST have all of my essentials exactly the way that I want them. From folded jeans and scarves to jewelry and personal treasures, display is key. I want everything arranged by color and placed where I can see it. I don't operate well with drawers for primary clothing items (since I am usually rushed), so I hang almost everything in plain view. That includes my belts. I feel the same way about shoes. I just ripped out an entire closet for wide, open shoe shelves for easy access. Speaking of hangers, I cannot stand wire or even the rubber ones from the cleaners. I like streamlined acrylic plastic (The Container Store is a wonderland of great hangers!). For sweaters and items that might pull or stretch, the only way to go aside from folding is felt-covered. Instead of some crazy color, I choose those in a light taupe to compliment my furnishings. It just looks cleaner. For jewelry, I like a showcase. Fun bars on the walls and open boxes are great. 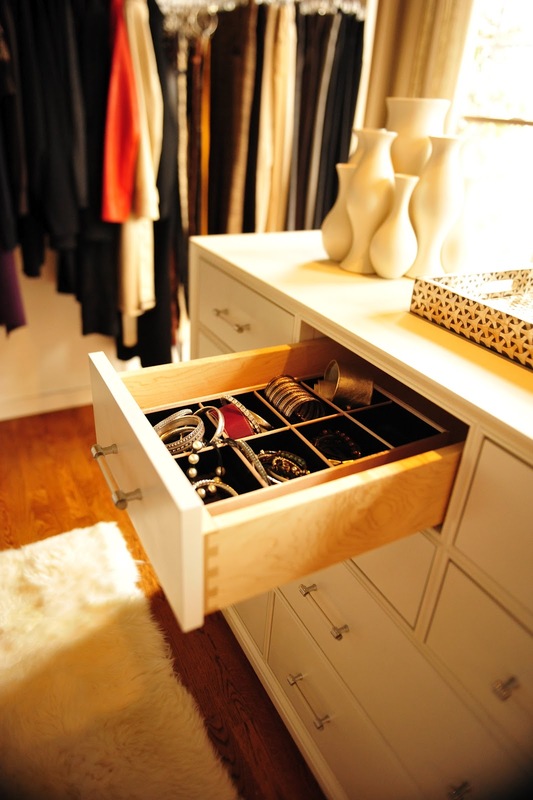 Hidden compartments in drawers are good for special occasion pieces that need to be kept properly. Don't underestimate the power of beauty beyond function. I love having my most prized designer clutches on display, a few fashion books and a favorite photo or two where I can see them. It makes the chore of getting ready for work (or play) more of a treat. Keep things like dirty clothes or mending items out of sight. Otherwise, you will feel harried by stacks or 'to do' items when you need to focus on looking your best for the day ahead. This (and underwear) is what drawer space is for ideally. My custom dresser has built in hampers, and I wouldn't trade them for anything. hide wrinkled or soiled items. In this house, I'm separating my dressing room and actual clothes closet due to the space configuration, and cannot wait to complete both so that I can share them here. While these I am attempting to perfect doing solo (since I already have the key pieces), I can't thank the design team who gave me the inspiration enough. 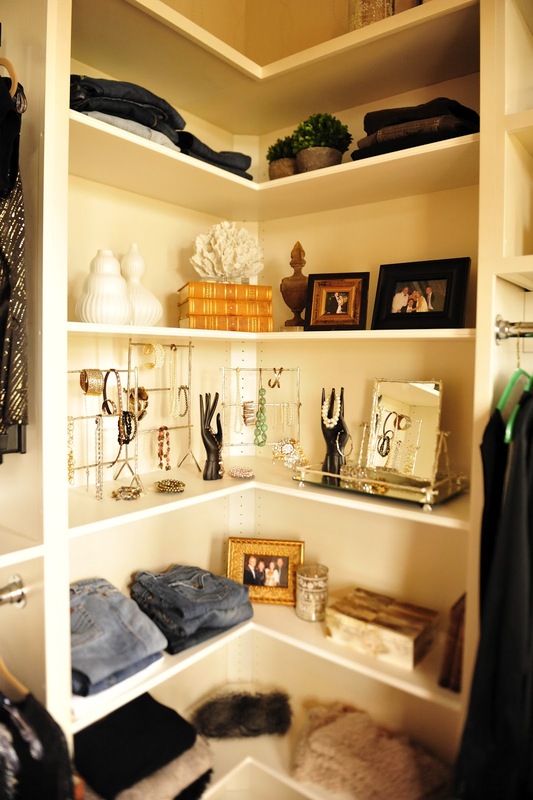 I will be forever organized (and in their debt) for showing me what a great closet can truly be! Their ideas were amazing and have made a huge difference in how I value my personal space. 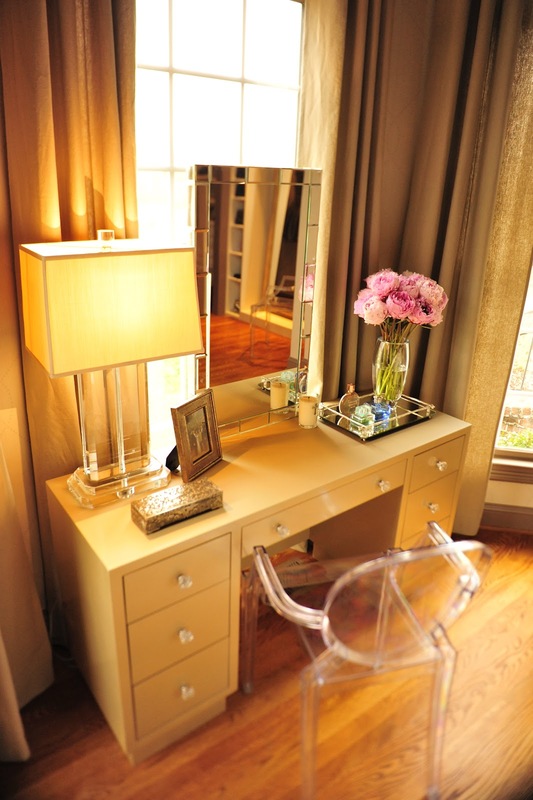 My dressing table is still one of my most cherished possessions. I also adore the clear chairs that the Pierce & Co. team found for me. 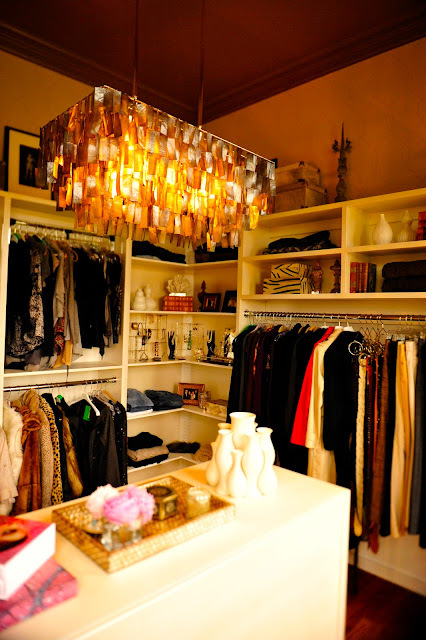 Do you have a favorite closet design or tip? 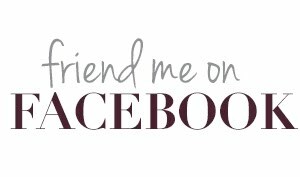 PLEASE share it here, as I am in the middle of this project and need all the inspiration I can get! 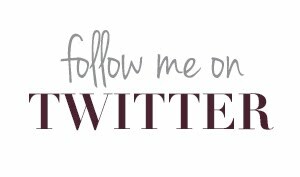 Please follow and keep up with The Southern Sophisticate....the revealed project is coming soon.